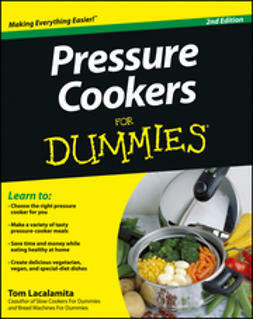 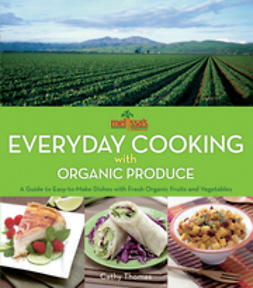 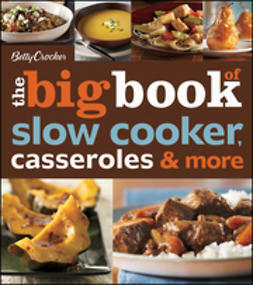 Are you looking to dig yourself out of microwave dinners and learn the ropes of home cooking? 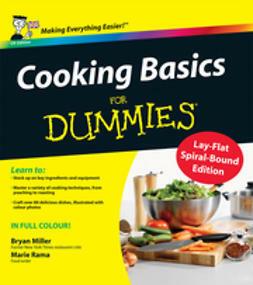 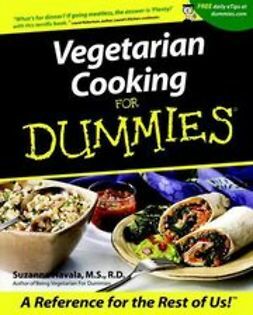 Cooking Basics For Dummies, 5th Edition takes the intimidation out of cooking and helps you start cultivating your culinary prowess in no time. 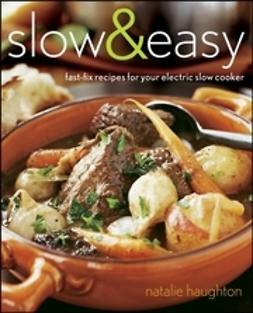 From learning fundamental cooking techniques like dicing, chopping, and saut?ing to creating delicious, easy-to-follow recipes, you'll discover how to cook up crowd-pleasing meals the whole family will enjoy—all without breaking a sweat! 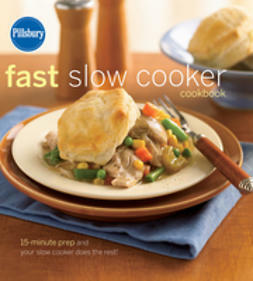 Pillsbury Fast Slow Cooker Cookbook: 15-minute prep and your slow cooker does the rest!